Slightly over half of Americans — 52 percent — believe that immigrants are a financial burden on the U.S. healthcare system, and two thirds believe that undocumented immigrants should not be eligible for social services provided by state and local governments. 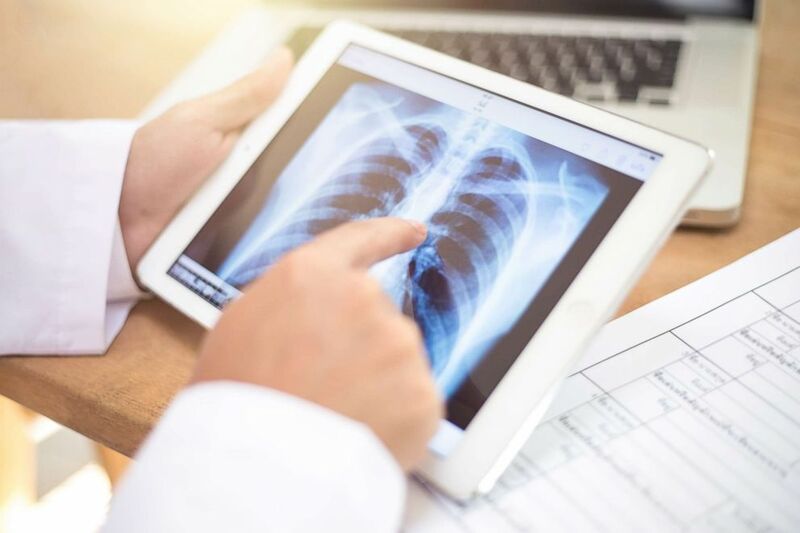 A doctor using a tablet to look at a chest x-ray. 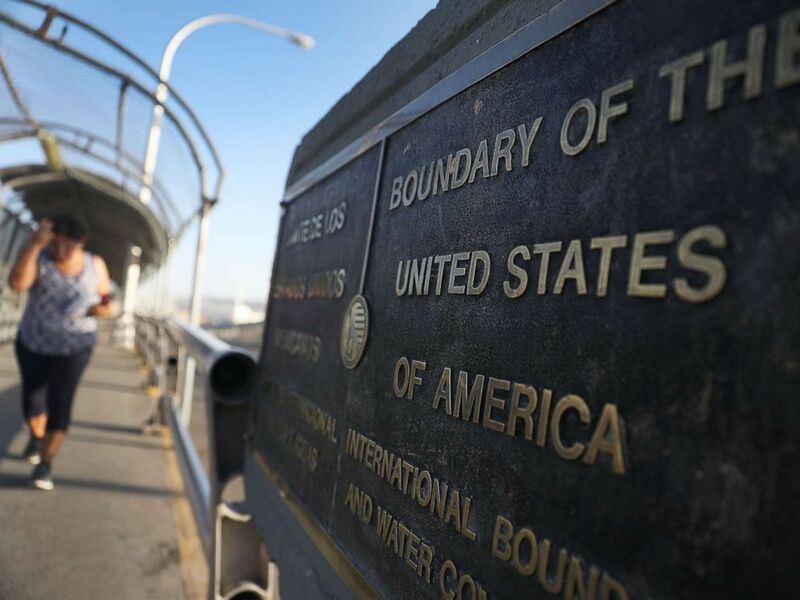 A plaque marks the U.S. border on the Paso Del Norte Port of Entry bridge which connects the U.S. and Mexico on July 23, 2018 in El Paso, Texas.